Yeah, a ‘96 Bronco with 120k for $16,000. Seems legit. 🔥 HOT LISTING Open for more photos and a detailed description. | eBay! 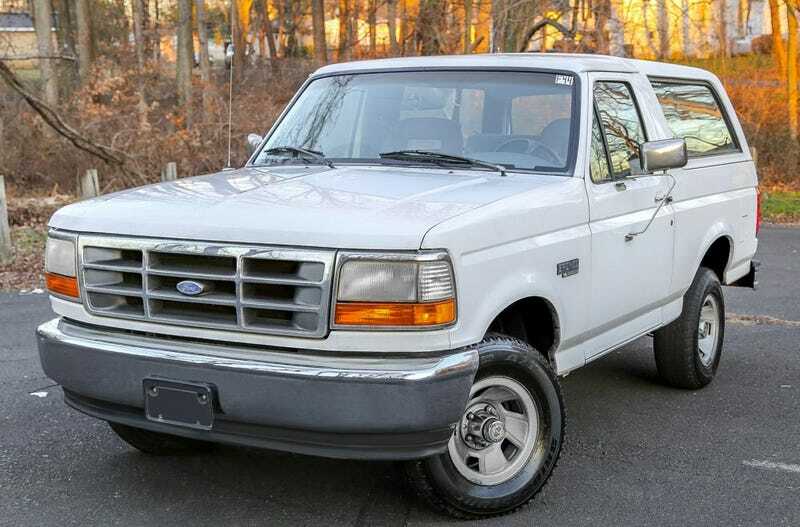 Unless it’s this white Bronco.